Fiat India has organized nation-wide check-up camp for 3 days from 26th to 28th February for all its customers in India. This massive camp will be held in 104 cities through its 122 workshops in India. FIAT vehicles with delivery date on or after 1st January 2011 have 15% discount on labour billing and 10% discount on parts whereas vehicles with delivery date on or before 31st December 2010 have 25% discount on labour billing and 12% discount on parts. FCA has a special offer for the Punto Alloy Wheel (Alloy Wheel 15”) whose current MRP is INR 6990/- and offered price to customer is INR 4990/- which is a discount of INR 2000/- per alloy wheel. This particular offer is valid till 31st March 15. Fiat says they organize these check-up camps in an effort to increase their customer engagement at its workshops during seasons and special occasions. 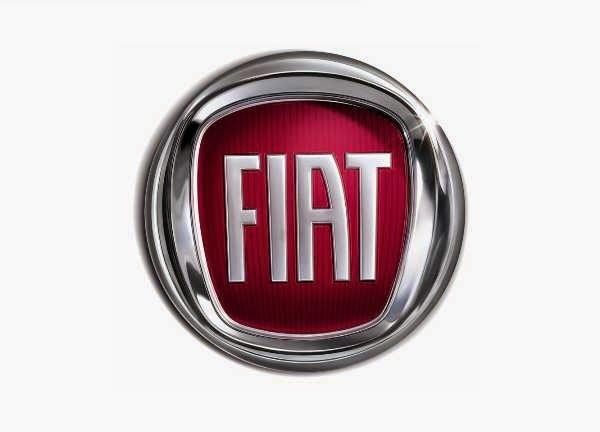 Fiat India will reach out to its wide base of customers across India to undergo the preventive check for them.